Bidding has been officially opened for the 2022 European Championships, the new mutli-sport event that is due to be held for the first time in Glasgow and Berlin in 2018, it was announced today. The event combines the existing senior continental championships of aquatics, athletics, cycling, gymnastics, rowing and triathlon. A new golf team championships, unified under a common brand, has also been launched and will be held at Glasgow 2018. The first step in the bidding process for 2022 is the distribution of the official Bid Information Document to interested parties, with a preliminary questionnaire to be submitted by the end of this year. Swedish cities Gothenburg and Malmö had announced plans in March to bid for the event. The participating European Sports Federations are due to announce the 2022 hosts in November 2017. 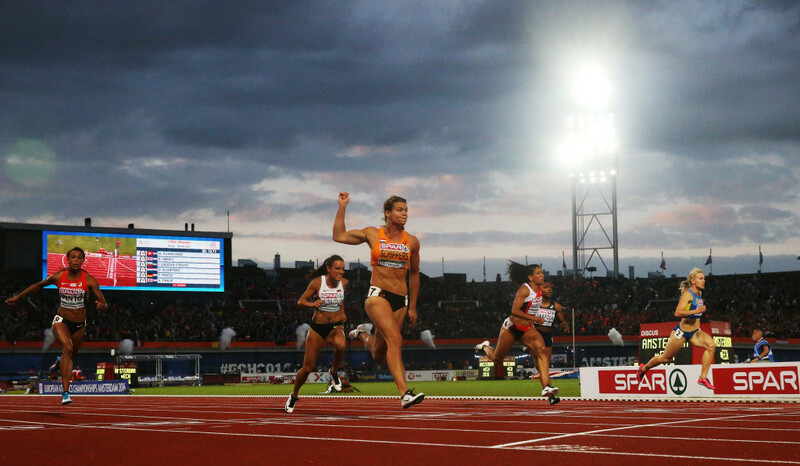 Athletics will be staged in the German capital and the remaining sports in Scotland. Among the highlights of hosting the event, it is claimed is that there will be a projected 250 hours of host broadcaster on free-to-air public networks and that there will be an estimated cumulative television audience of more than one billion with many more opportunities to access content across digital and radio platforms. 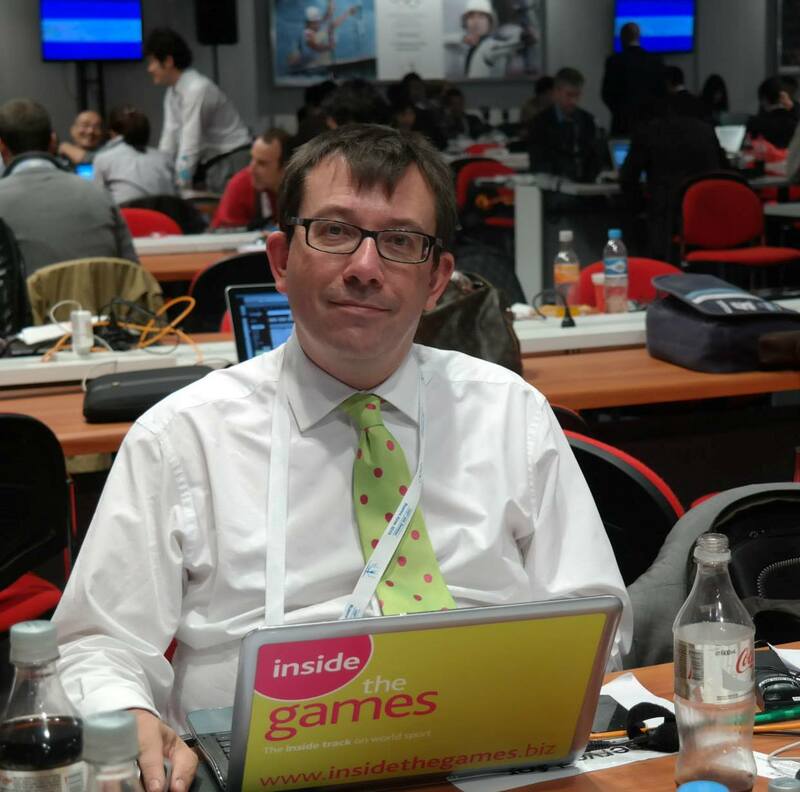 It is estimated that up to 700,000 spectators will attend the Championships and it will be covered by 3,500 journalists. "The 2022 European Championships will be an incredible opportunity for host cities considering the direct and indirect economic benefits," Svein Arne Hansen, the President of European Athletics and co-chair of the 2018 European Championships Board, said. "We believe the innovative and sustainable event is very attractive and affordable, not least because of its cost-efficient staging model which is very good value from a host city perspective in comparison to other multi-sport opportunities in the market." The European Championships could benefit from the current doubts over the future of the European Games. The event was held for the first time in Baku last year but is struggling to find a host for the second edition in 2019. It had been due to be held in The Netherlands but they withdrew on the eve of Baku 2015. Plans to hold it instead in Russia have been affected by the current doping crisis involving the country. An added complication is that Patrick Hickey, President of the European Olympic Committees and architect of the event, is currently facing trial in Brazil following a ticketing scandal at the Olympic Games in Rio de Janeiro last month. "By bringing together our existing championships once again, without adding to a crowded sporting calendar, we - the participating European Federations - will further protect and enhance the rich history and heritage of our respective sports," said Paolo Barelli, President of European Aquatics and co-chair of 2018 European Championships Board. "Both the Federations and our hosts will see the powerful benefits of aggregation in 2022."